FALL IS A GREAT TIME TO SELL OR BUY A HOME! The Fed met this week and updated it’s economic projections and is optimistic about the economy. Expectations of rate hikes in the remainder of 2017 and into 2018 caused a rate hike in mortgage interest rates this week. Conventional 30 yr. mortgage interest rates went up to 4% this week. This is the highest levels in nearly 2 months. Interest rates are still historically low, but with anticipated increases, now may be a strategic time to buy a home. As interest rates rise, the cost of a mortgage goes up, too. Home prices continue to rise in Woodbury (+4.3% over this time last year*) The longer you wait, the more expensive it will be to own a home. 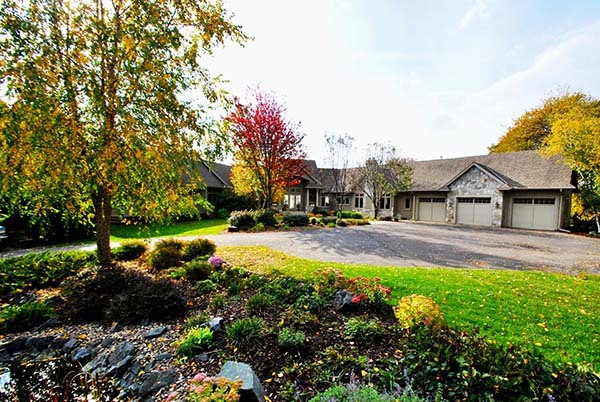 John and Becky Durham are top selling RE/MAX Realtors in Woodbury, MN. They would be delighted to meet with you and provide you with a home evaluation. John and Becky are also home buyer agents, working with first time home buyers, move-up buyers, and luxury home buyers. Call them today! (651) 231-2191.